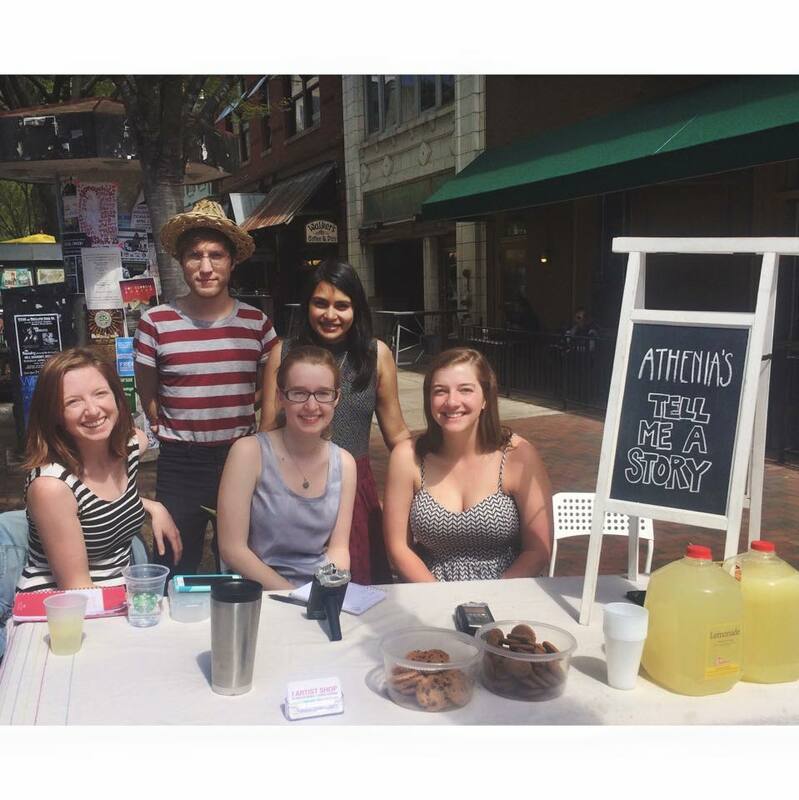 Athenia is a collection of local independent journalists and students from the University of Georgia whose mission is to inquire into the nature of things and in doing so, tell the story of the people who call themselves Athenians. Athenia started as This Athenian Life, founded by Katie Andrew and Nick Mallis. The project was inspired by WBEZ Chicago’s This American Life and served as a way to tell stories, but within the microcosm of Athens, Georgia. The project released their first hour long episode in 2014 on WUGA FM Radio. Today, the project includes two shows, Athenia News and Athenia Stories and continues to play on WUGA FM Radio, under the supervision of Program Director Chris Shupe. Upset about Coach Richt’s Dismissal? We Want to Hear About It!